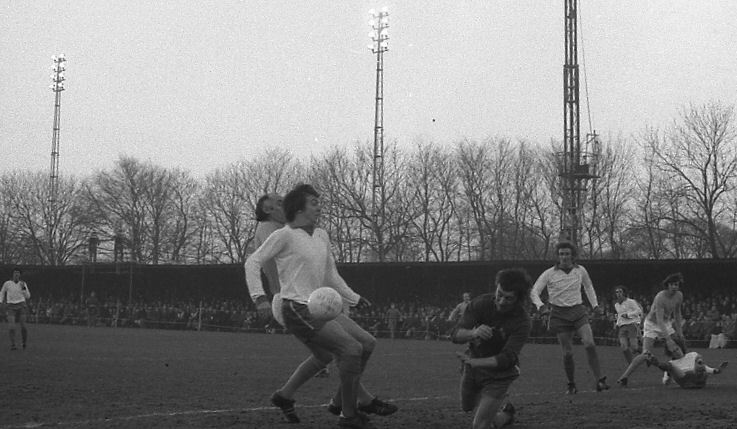 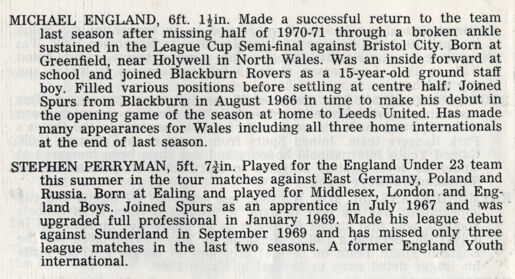 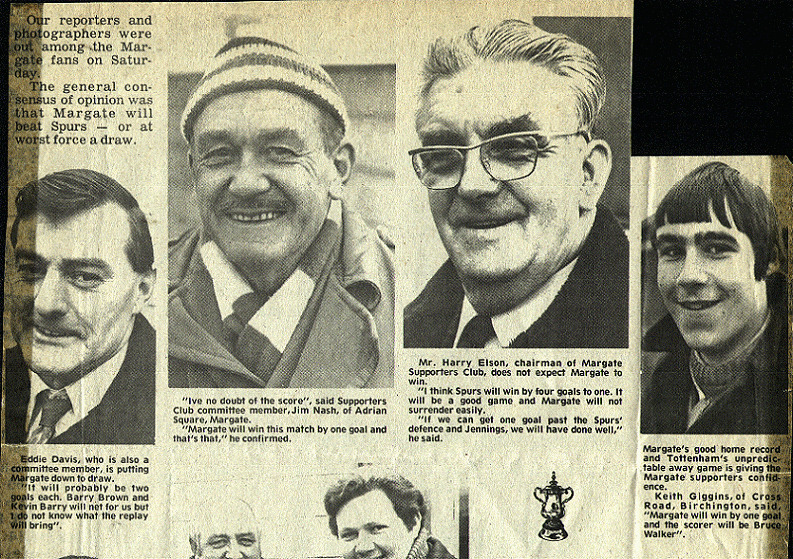 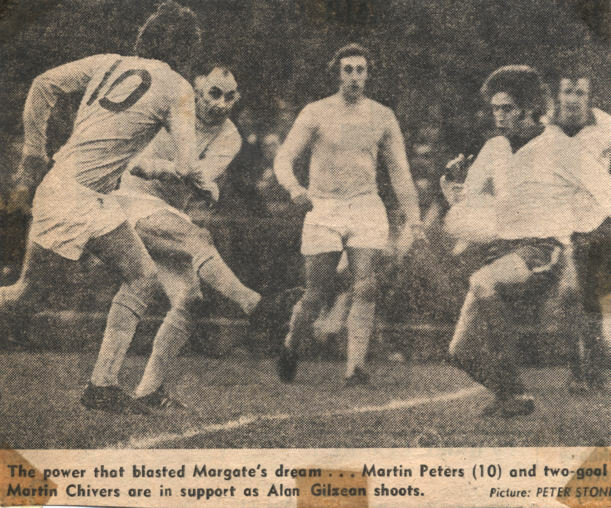 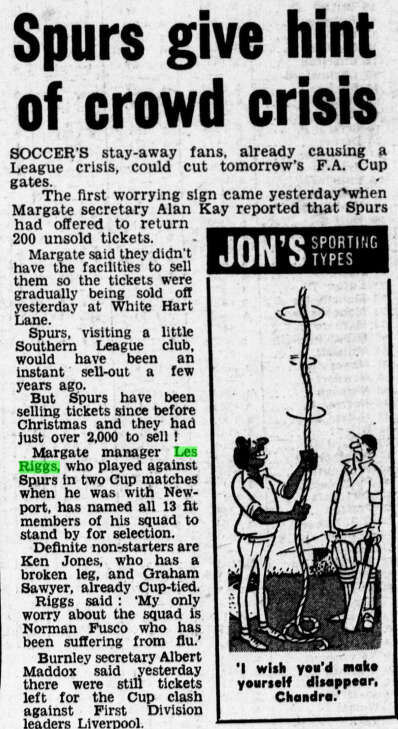 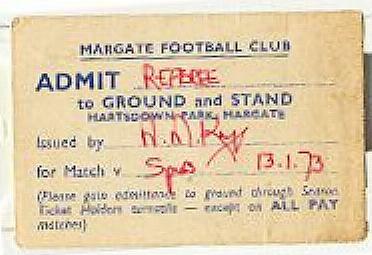 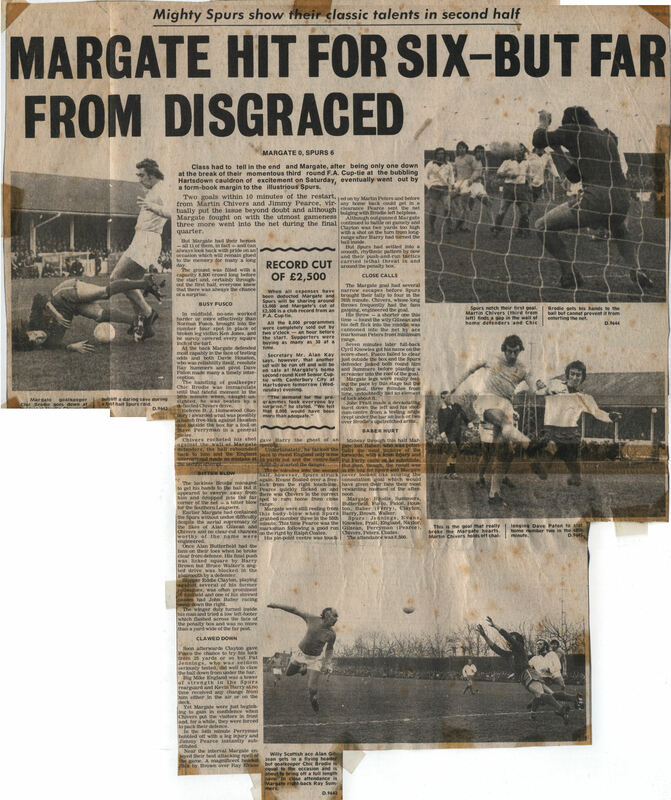 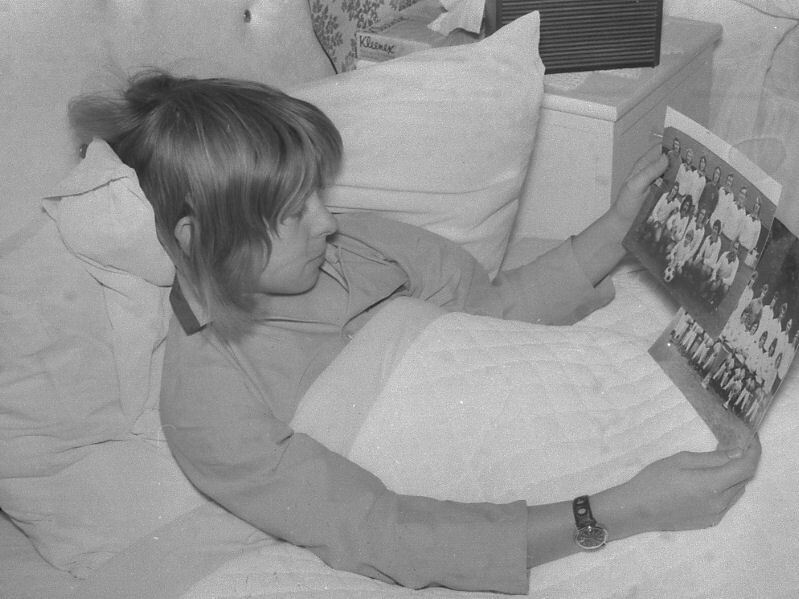 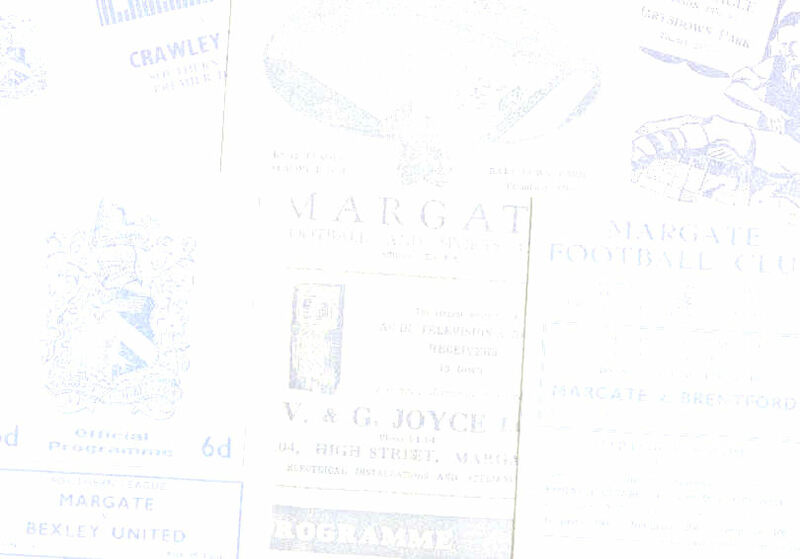 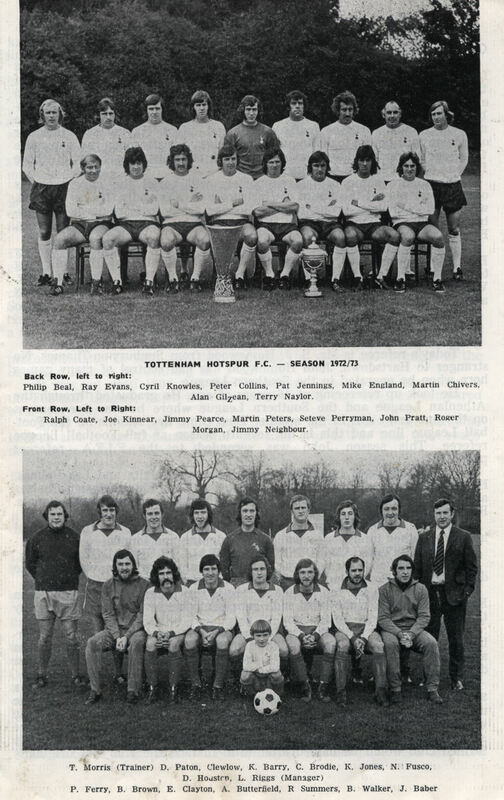 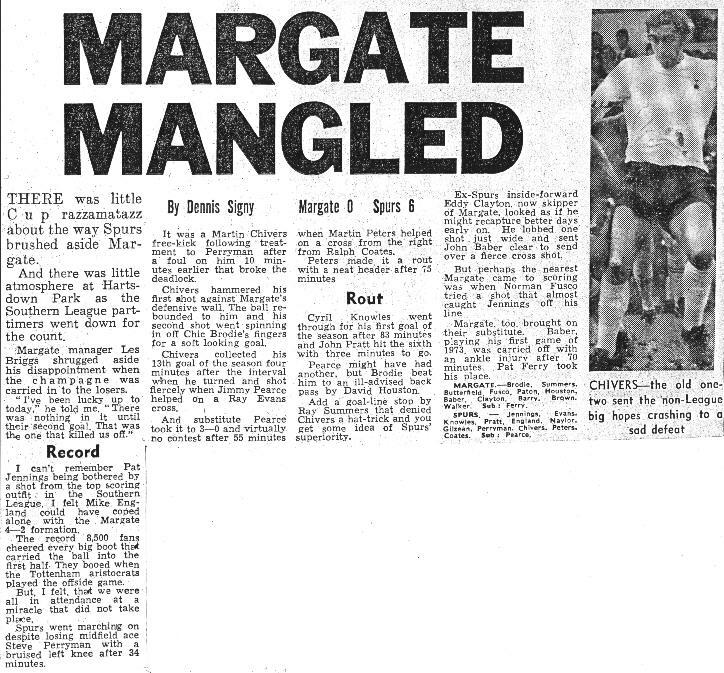 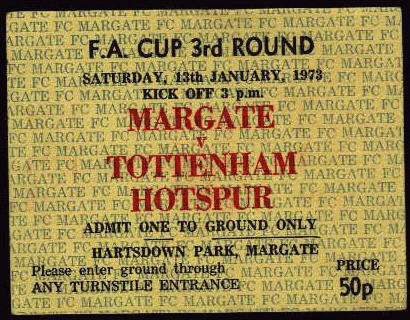 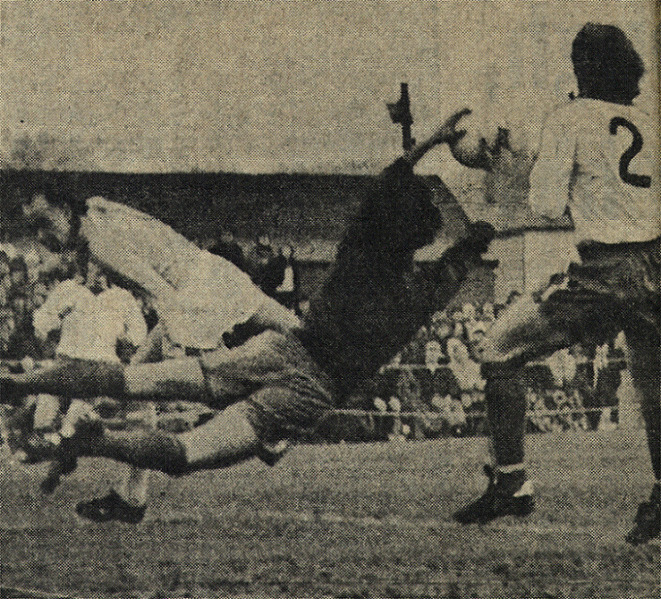 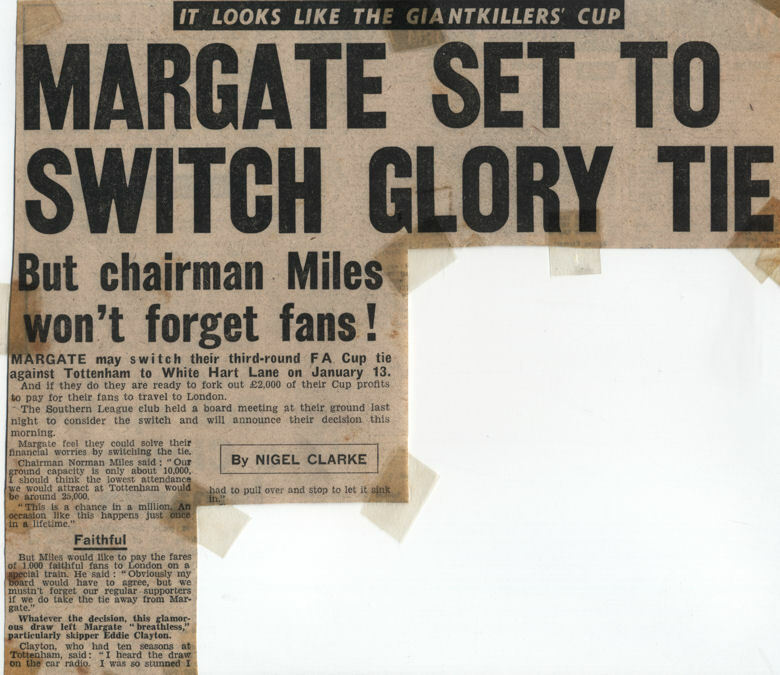 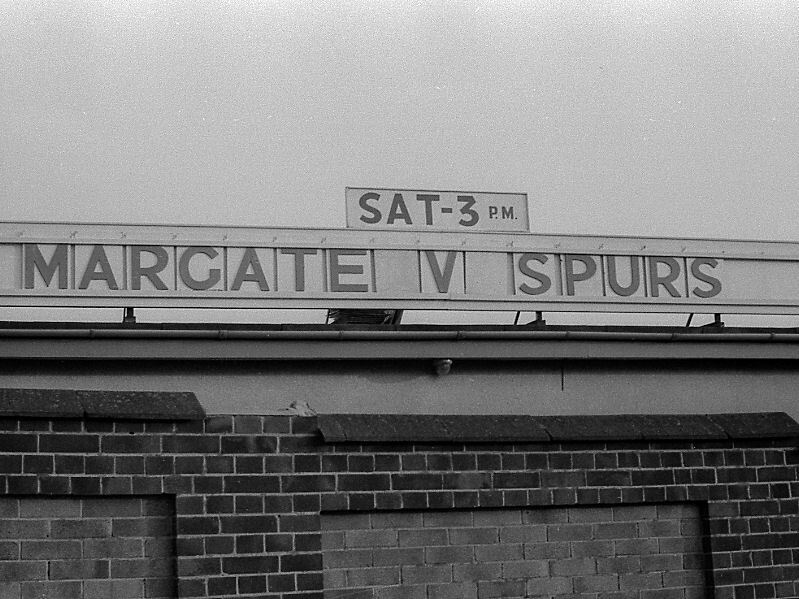 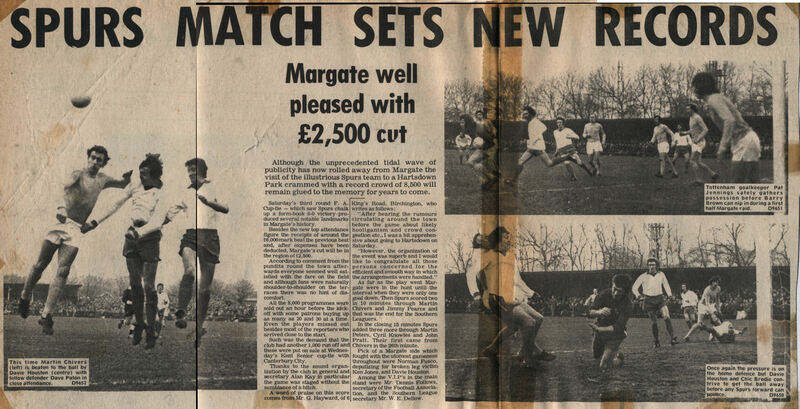 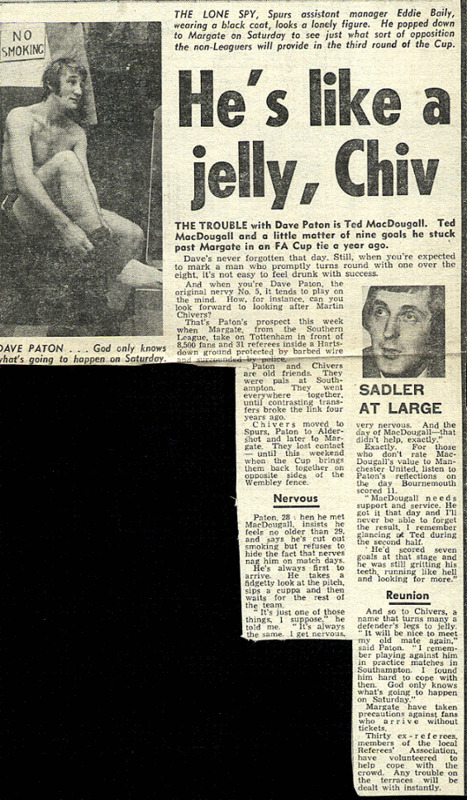 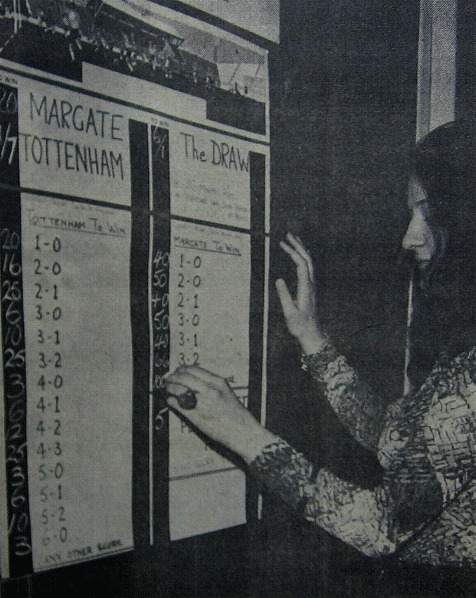 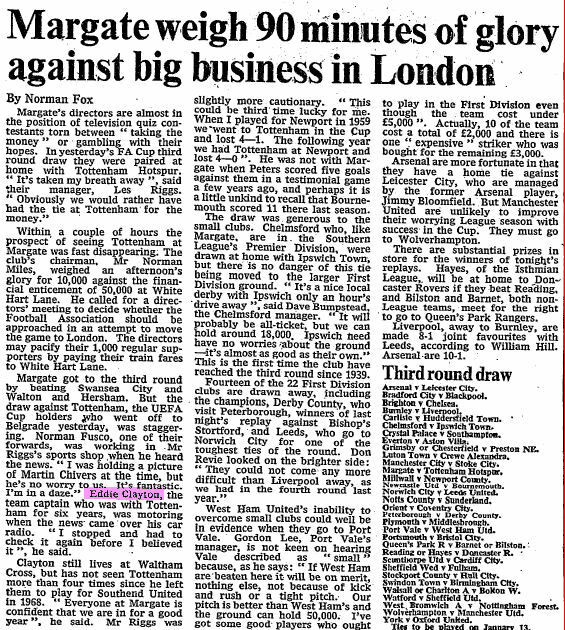 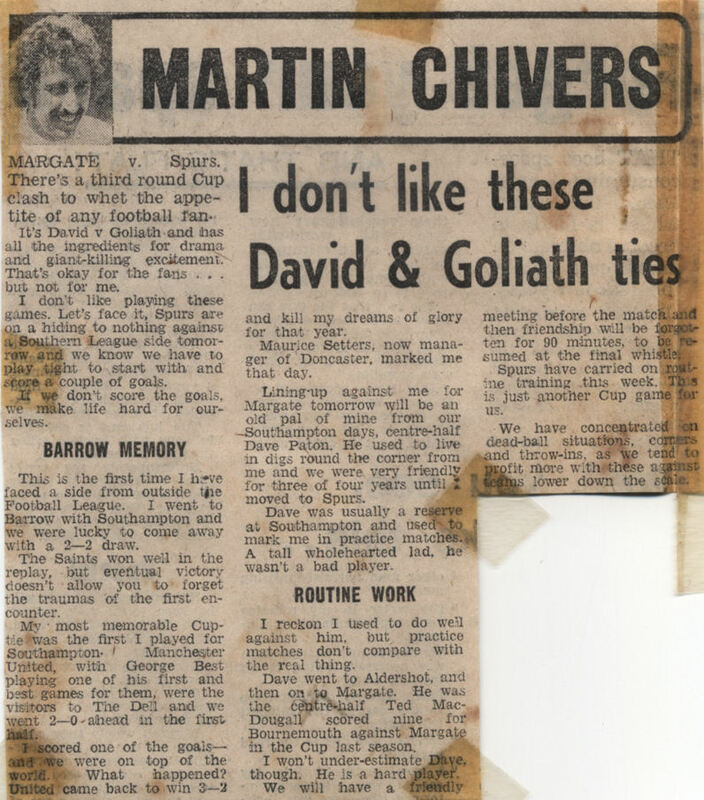 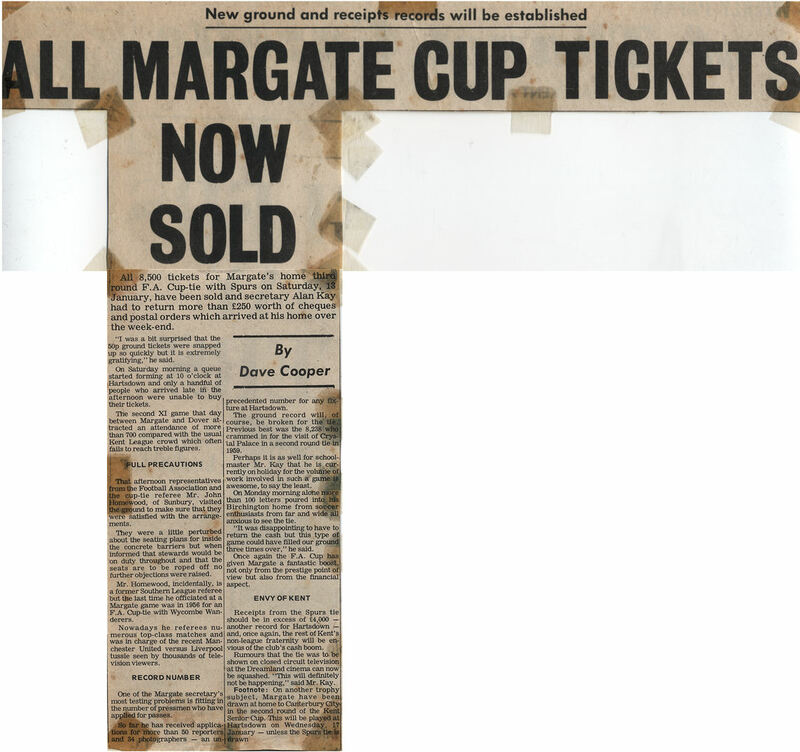 Having beaten Swansea 1-0 at home in the 1st Round Proper Margate won by the same scoreline at Walton & Hersham in the 2nd Round to set up a dream tie with 1st Division Spurs, the current UEFA Cup holders. 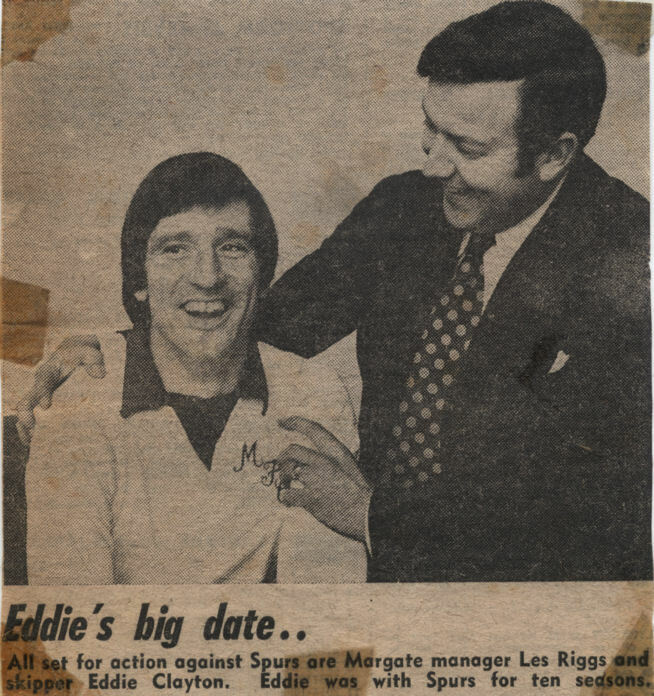 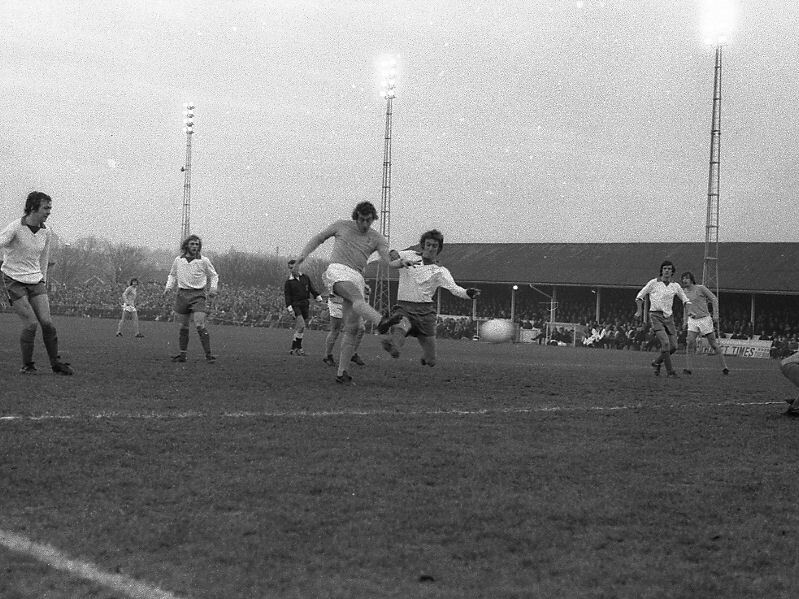 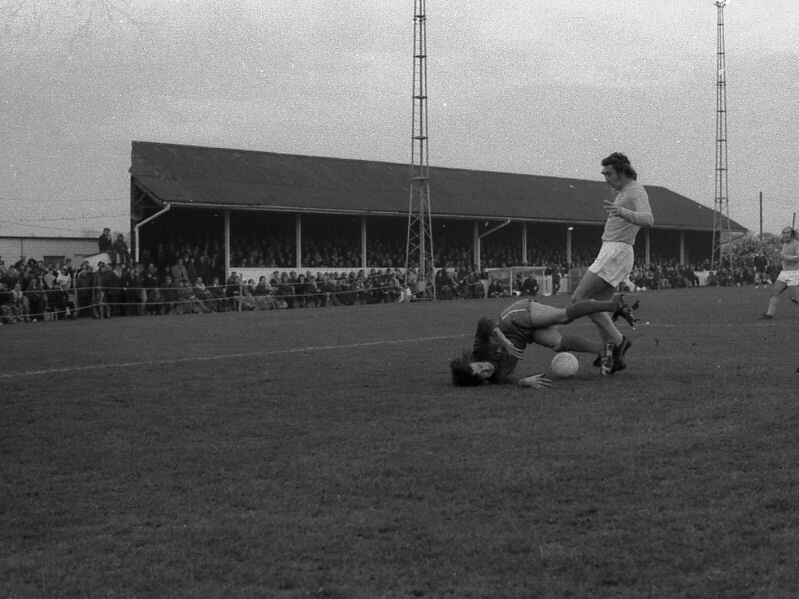 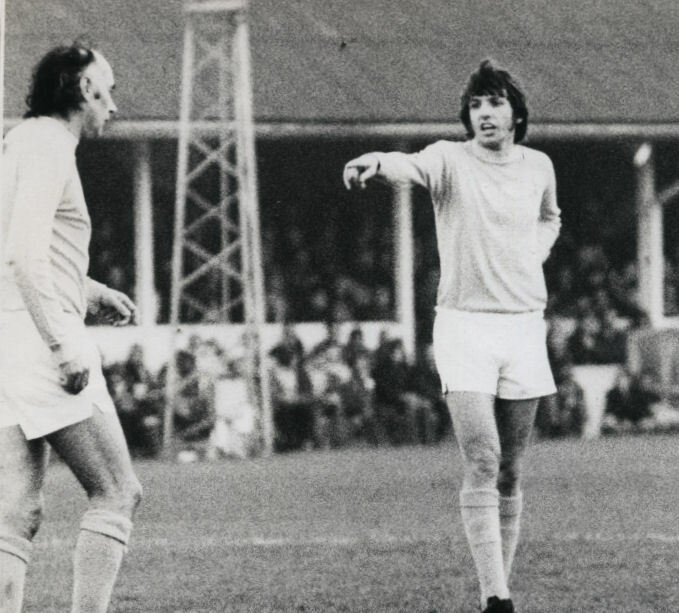 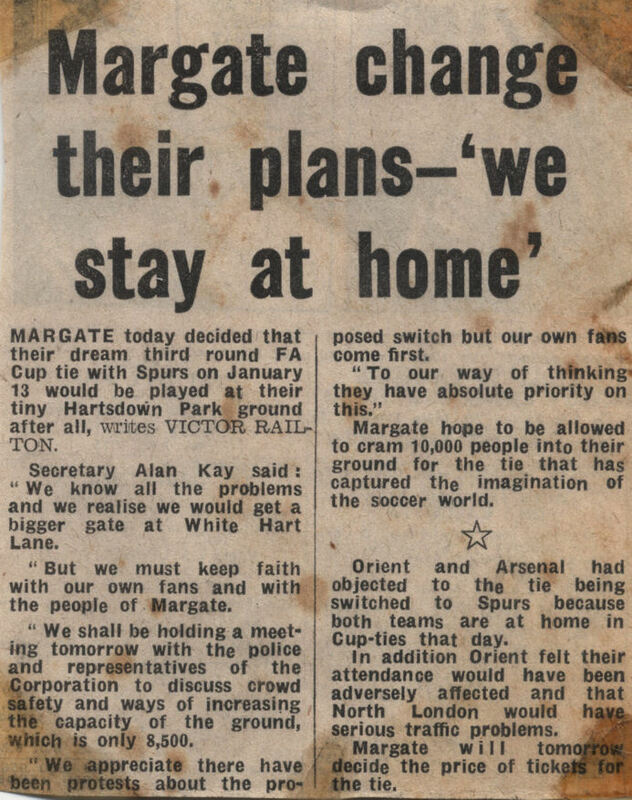 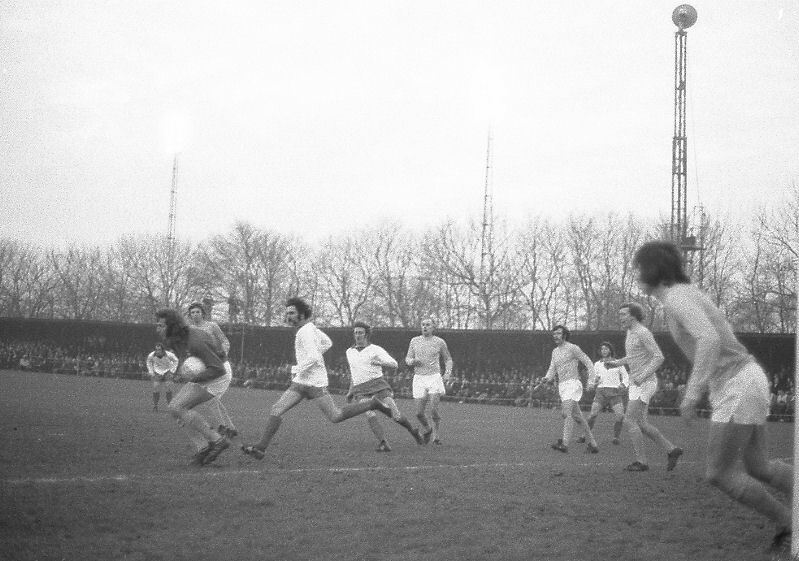 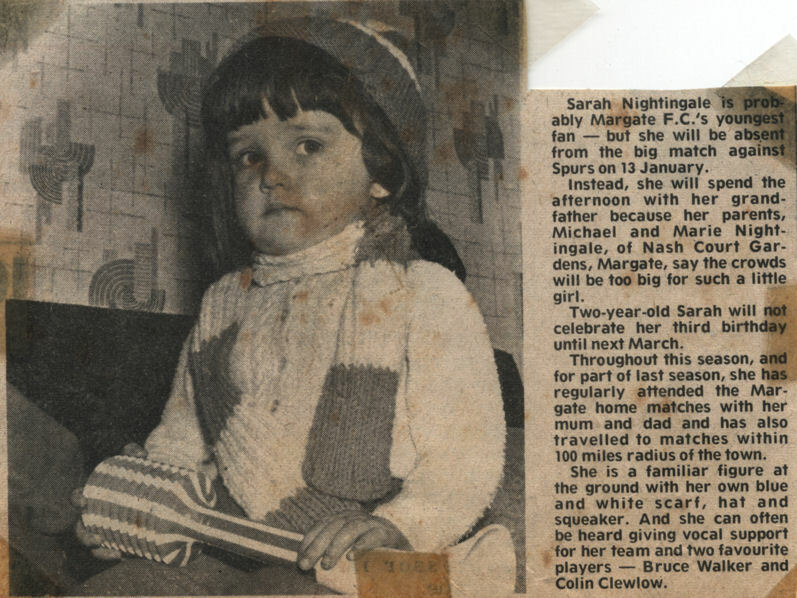 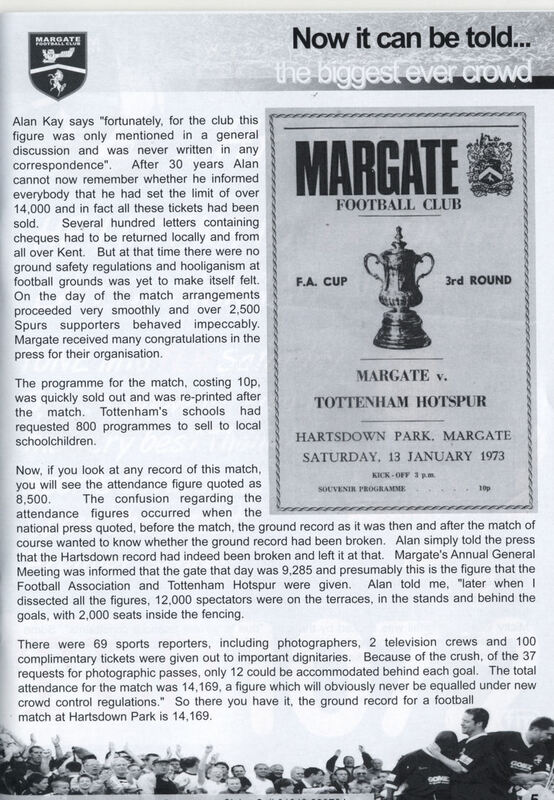 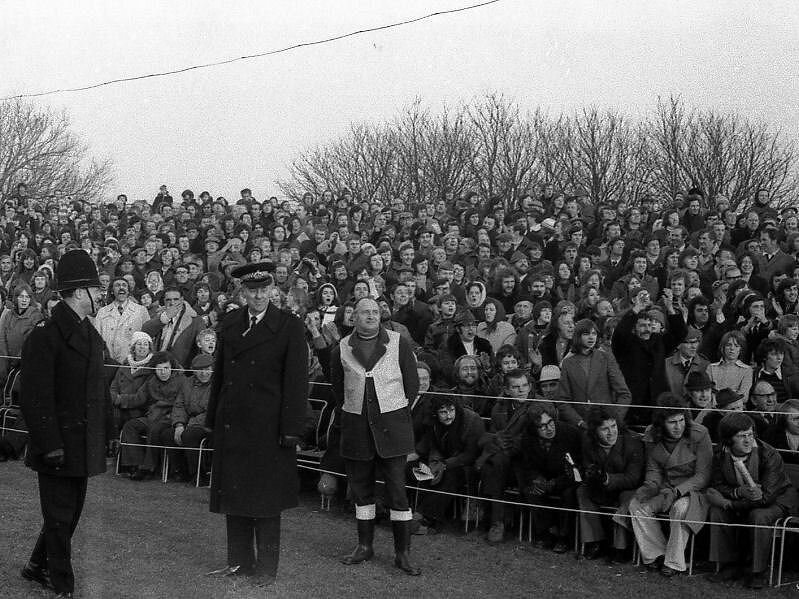 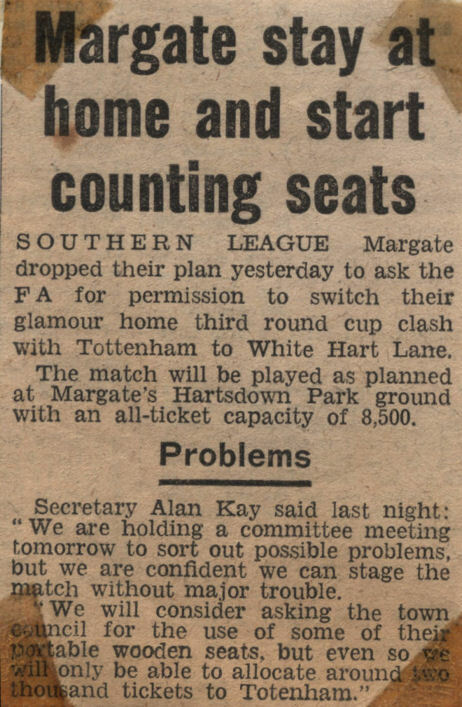 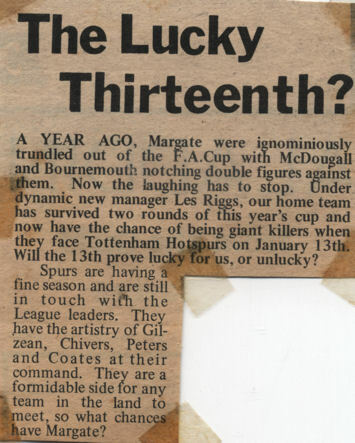 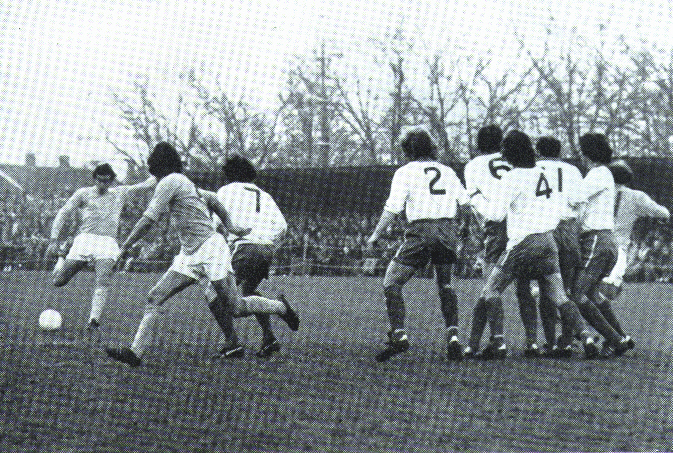 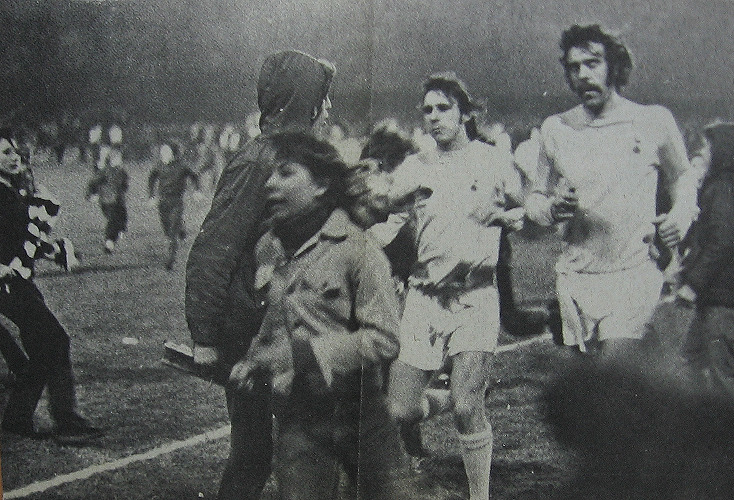 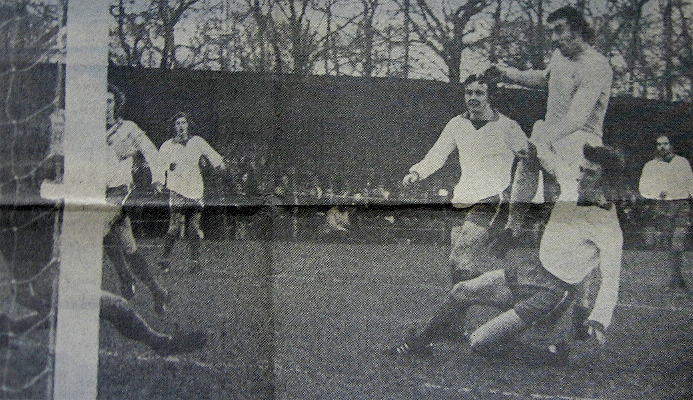 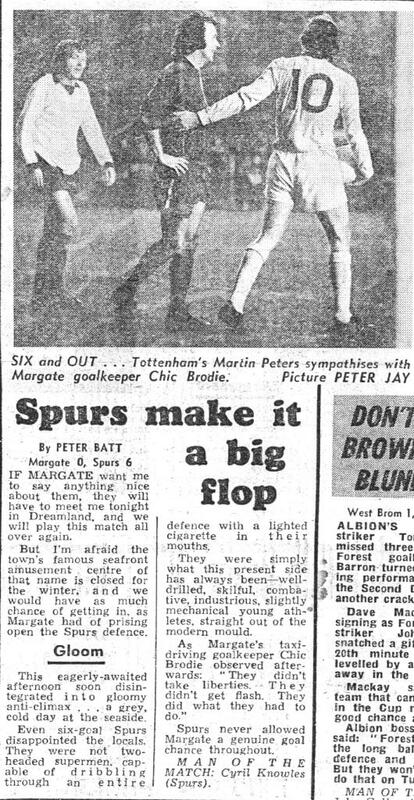 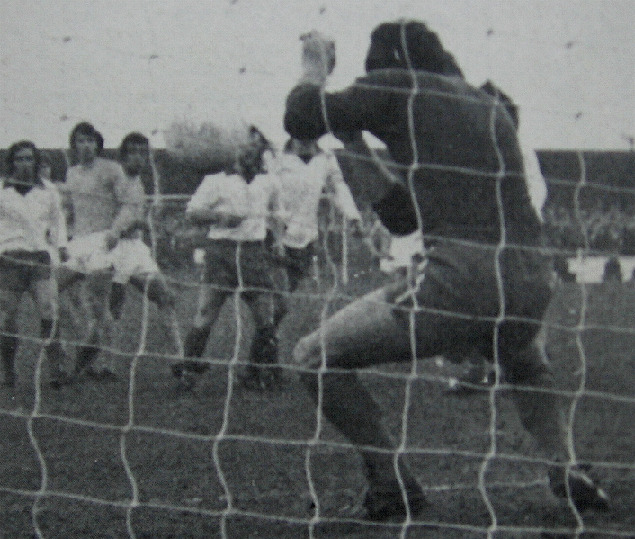 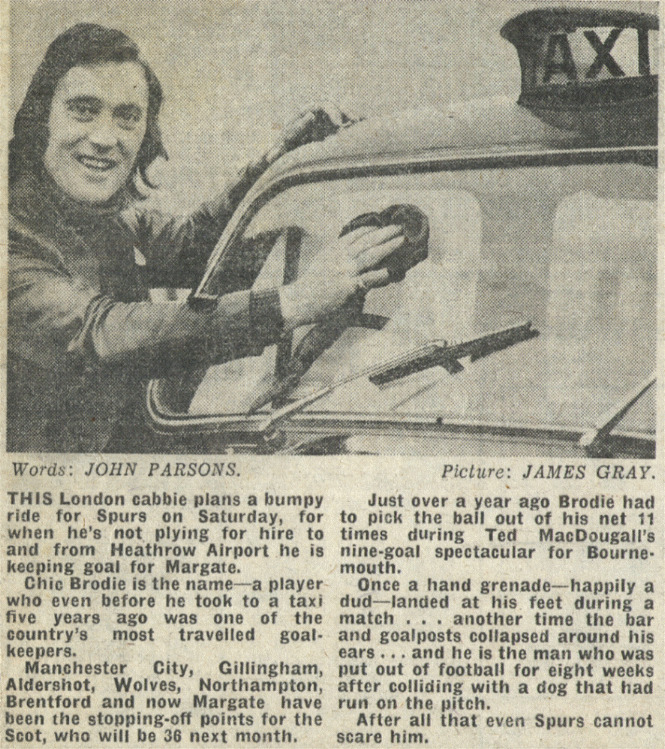 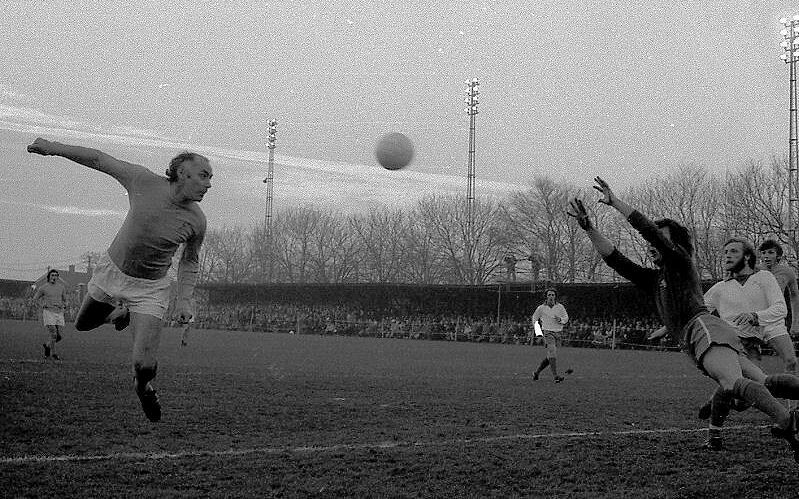 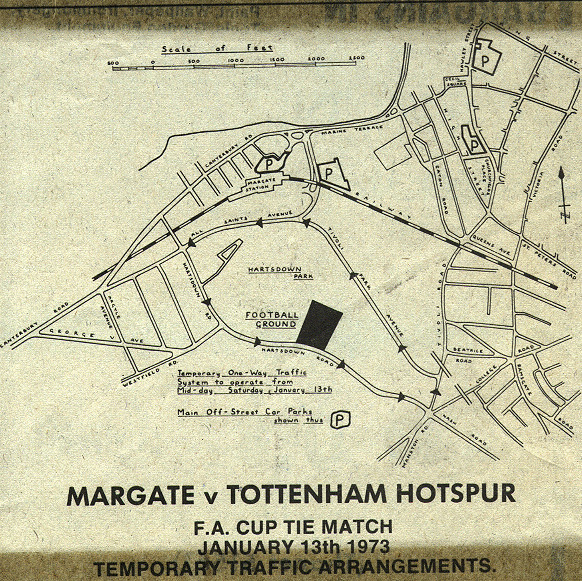 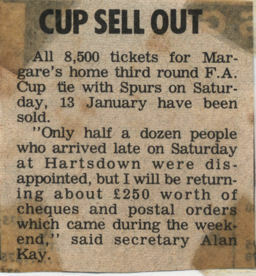 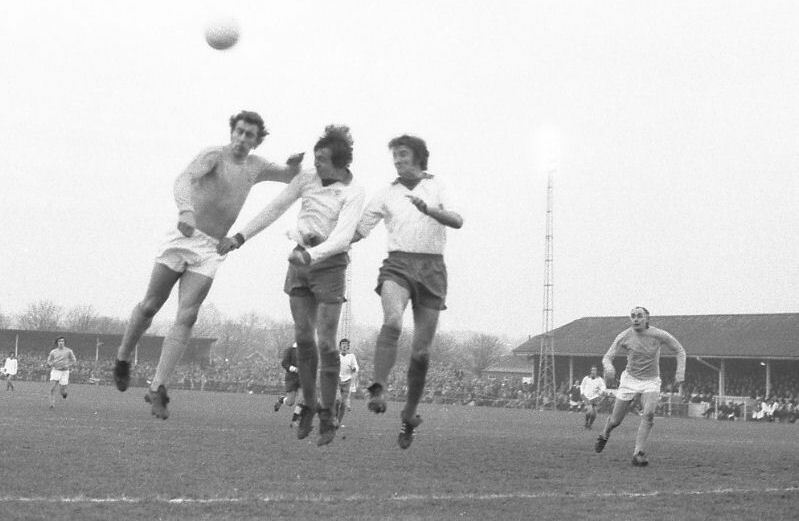 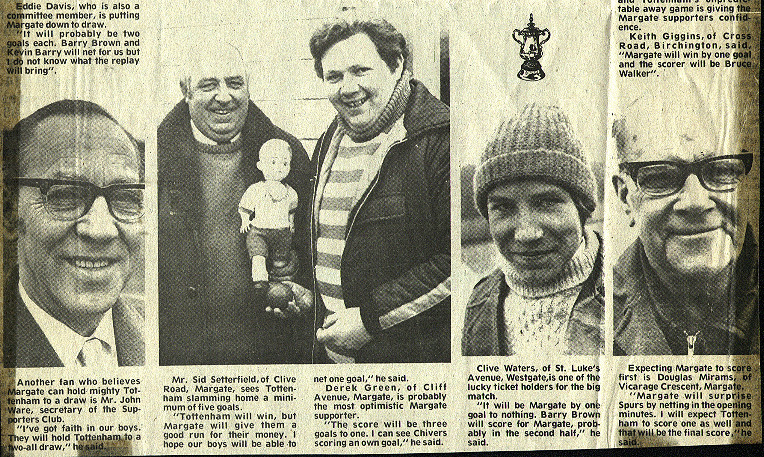 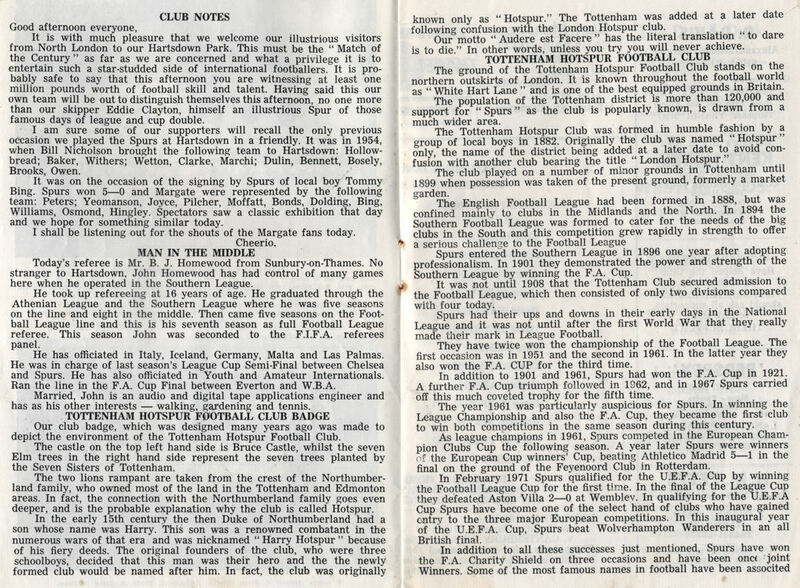 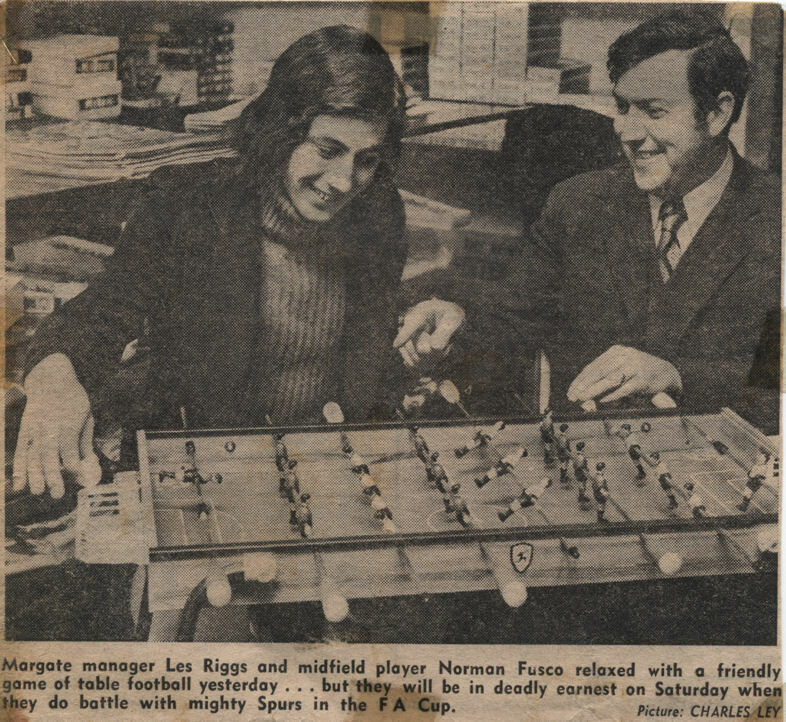 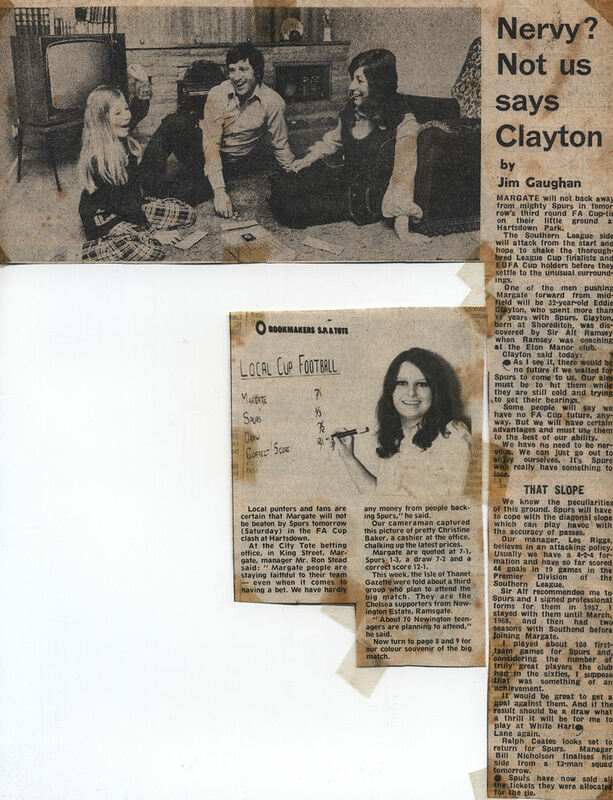 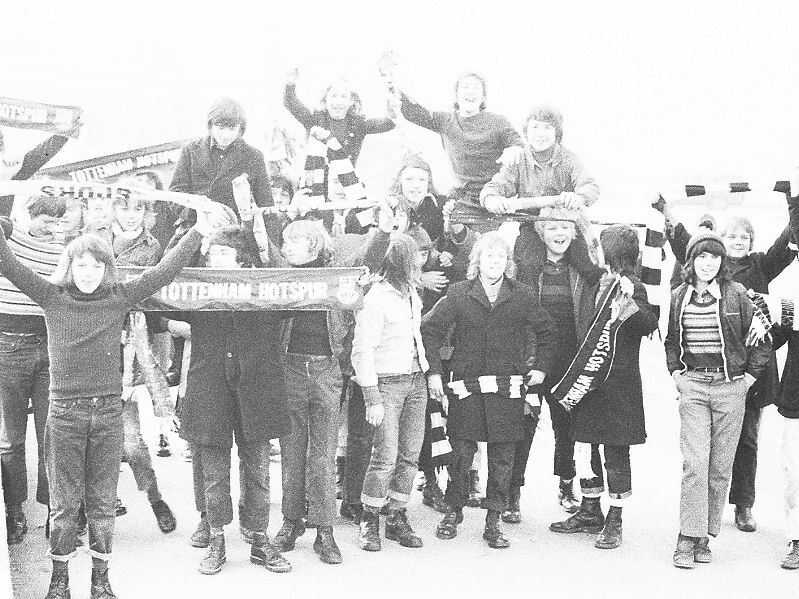 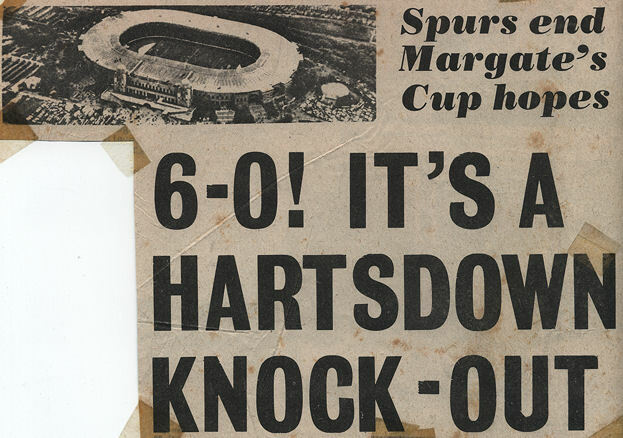 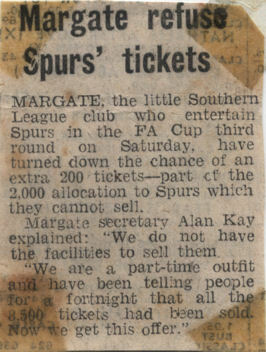 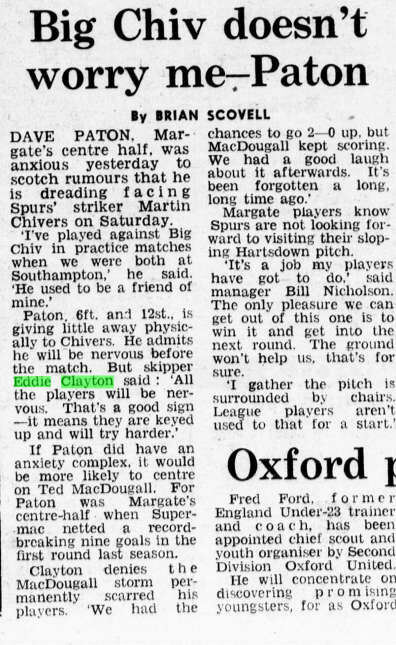 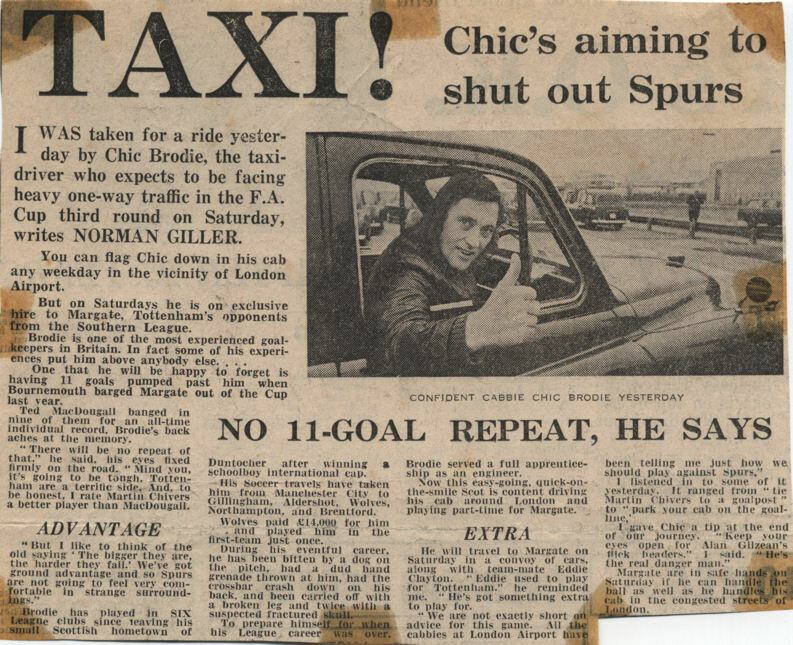 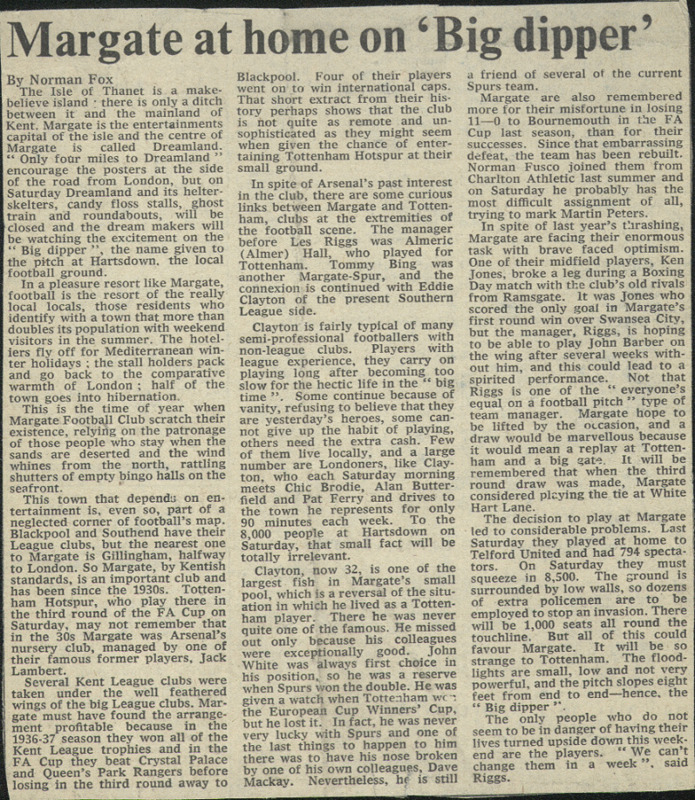 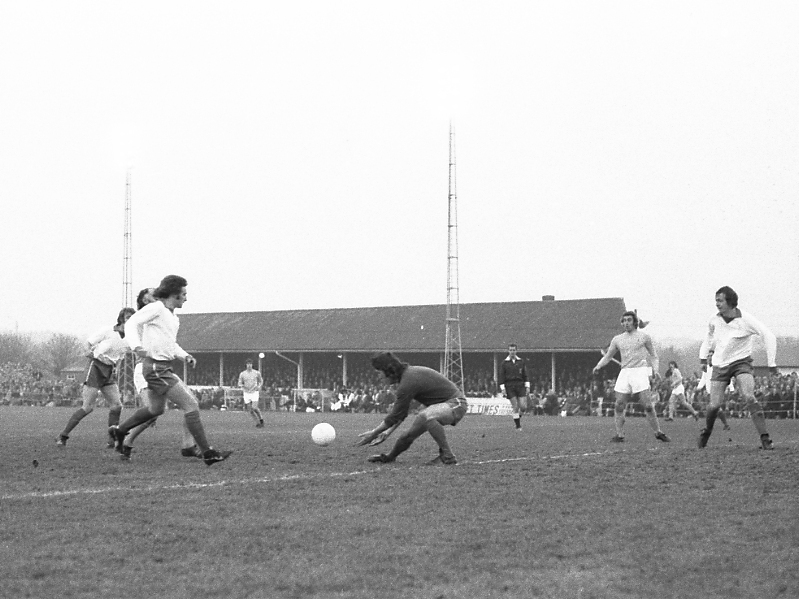 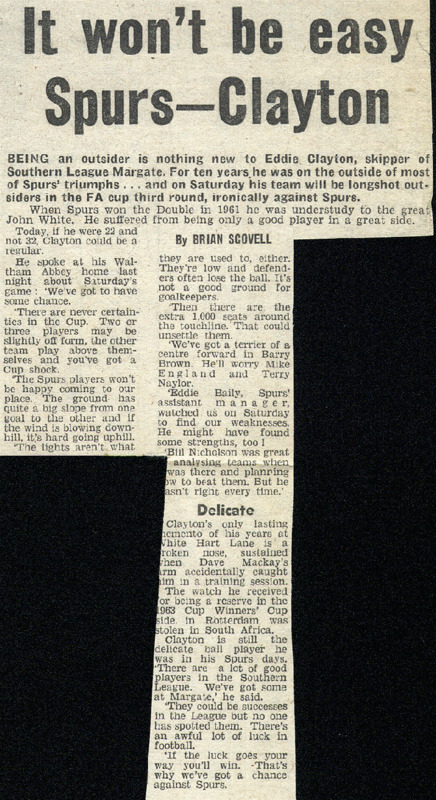 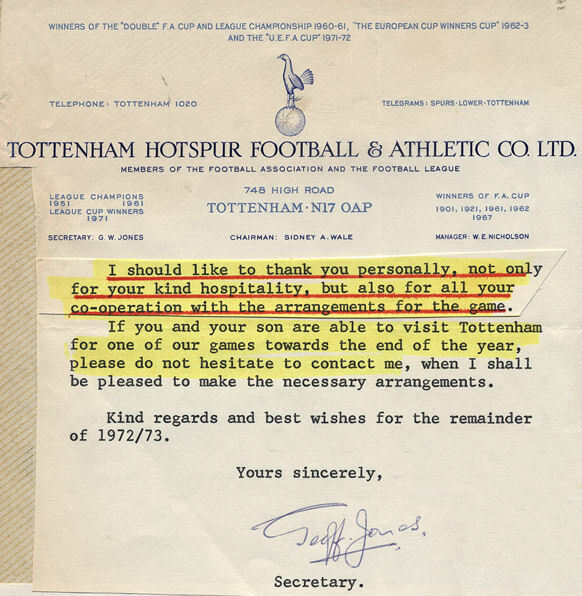 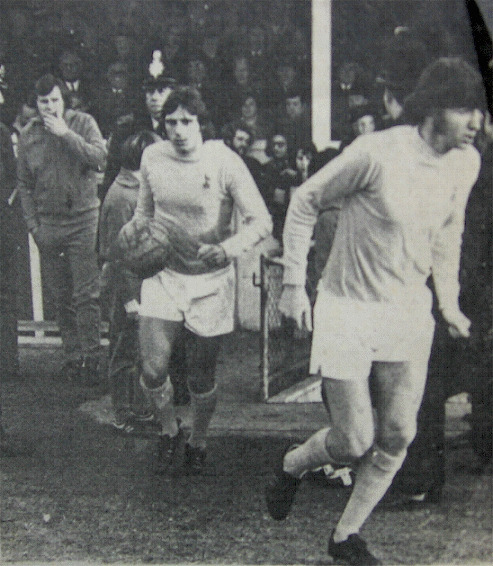 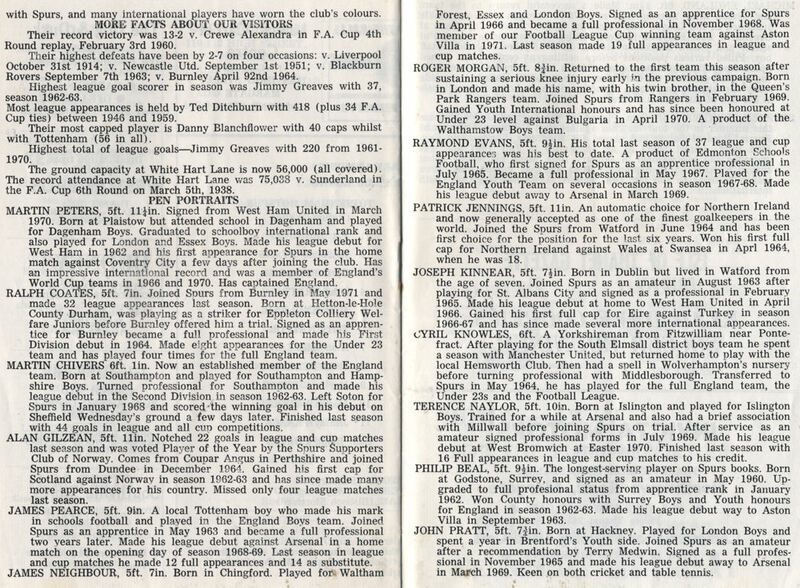 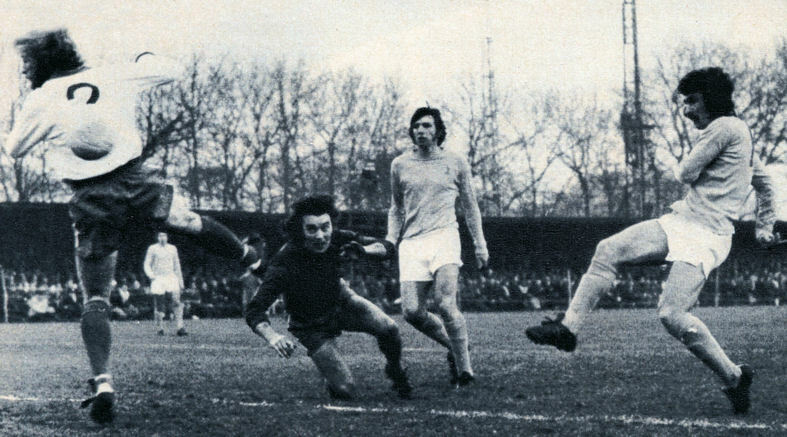 After discussions about switching the tie to White Hart Lane the club decided to keep the match at Hartsdown Park and a record crowd of 14,169 packed into the ground for the biggest game in the club's history. 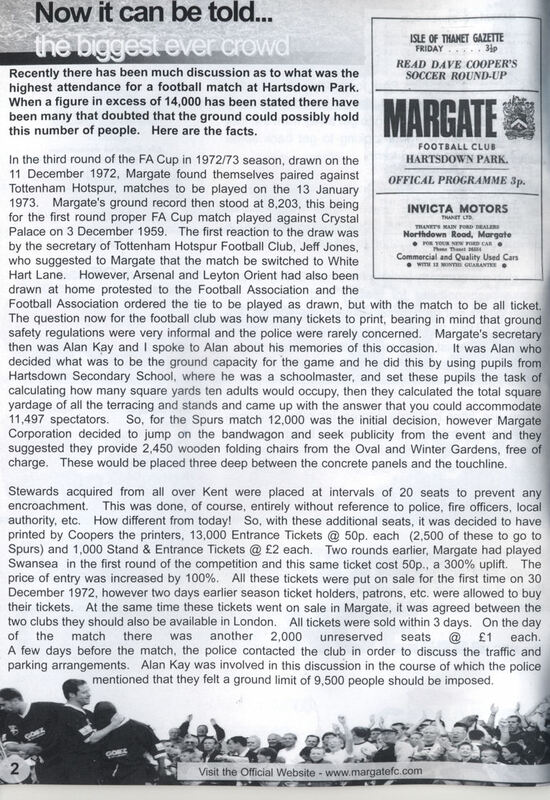 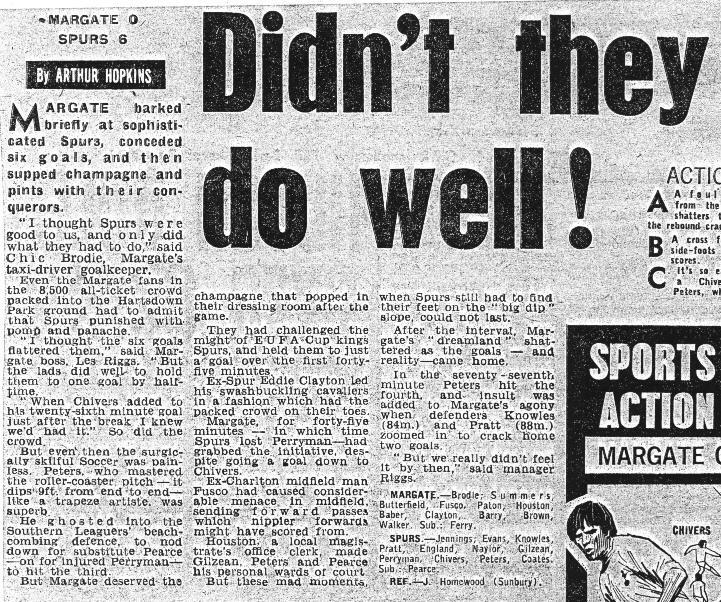 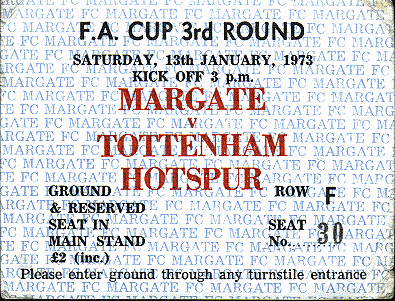 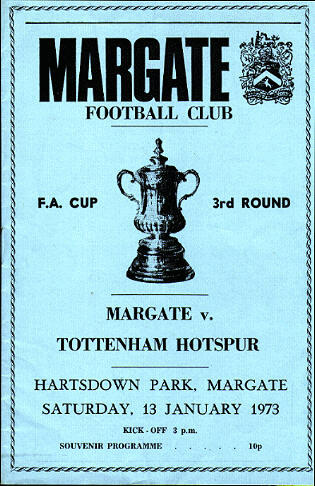 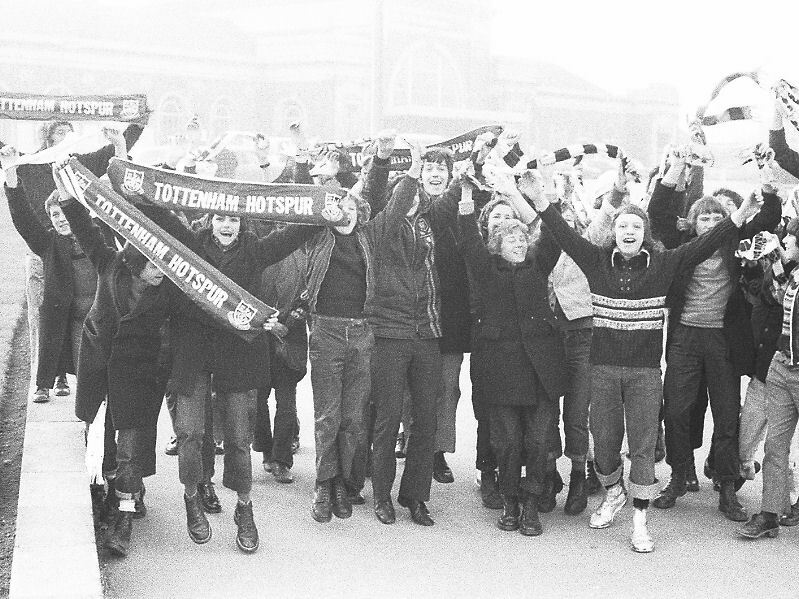 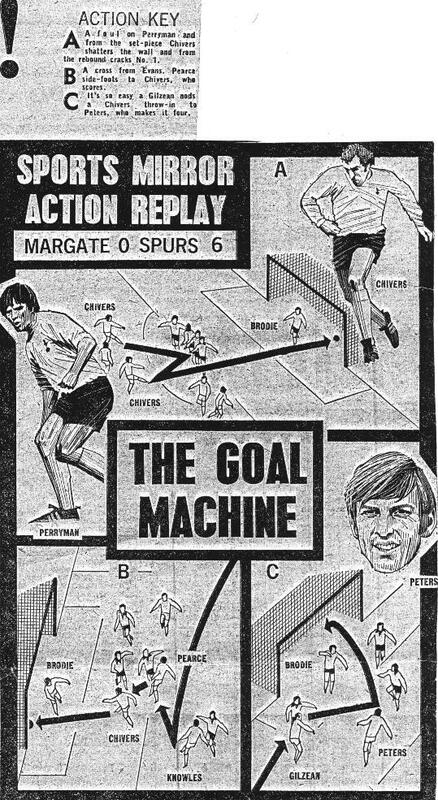 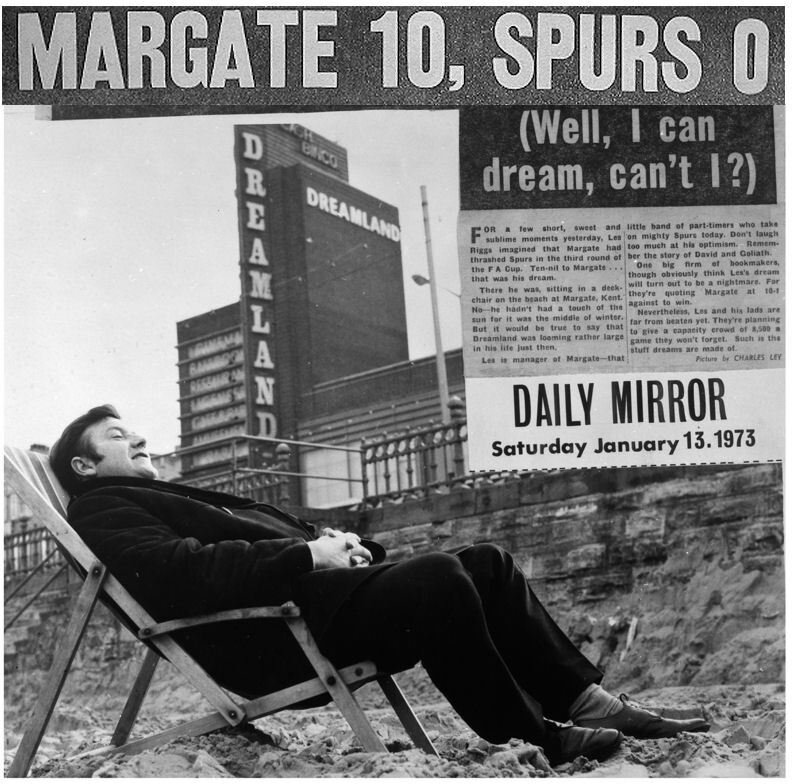 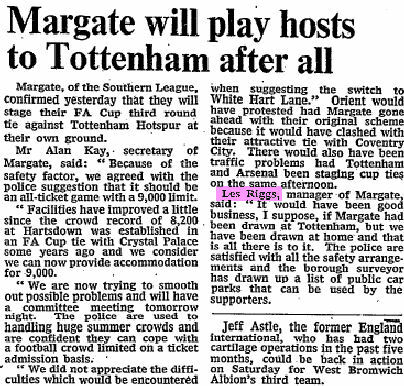 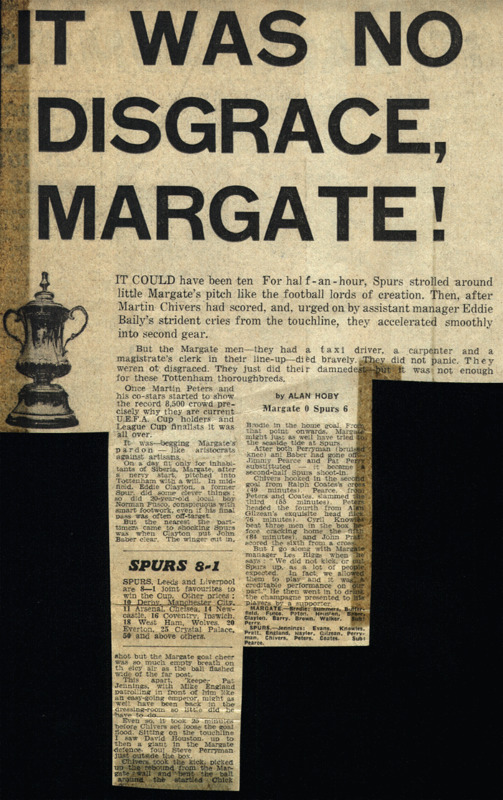 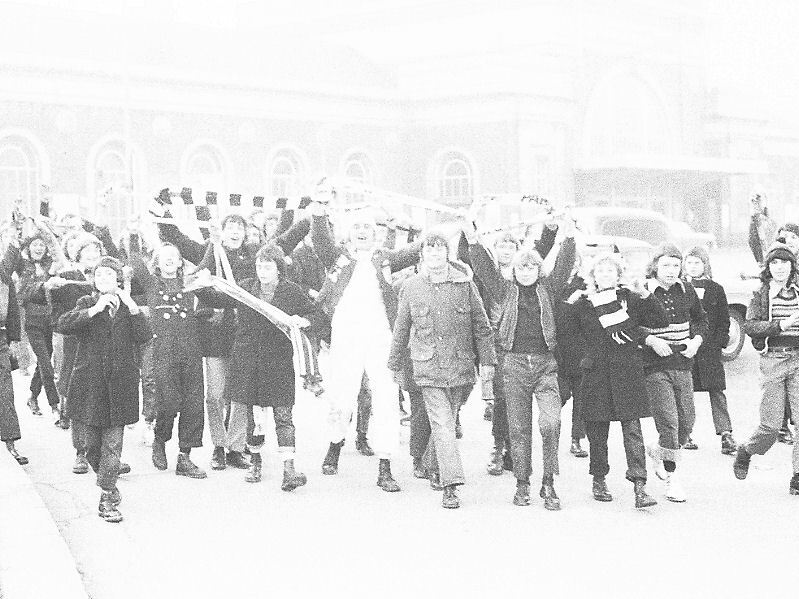 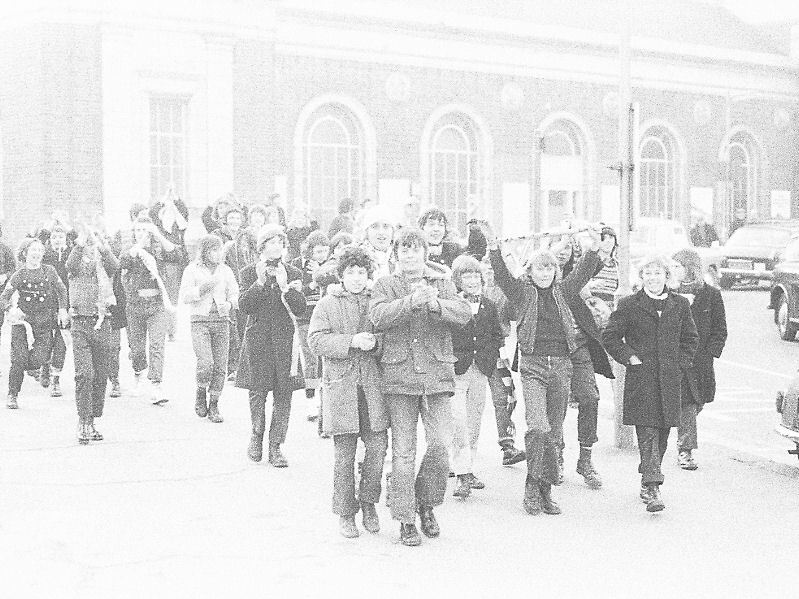 Margate were only 1-0 down at half-time before Spurs ran riot in the second half.